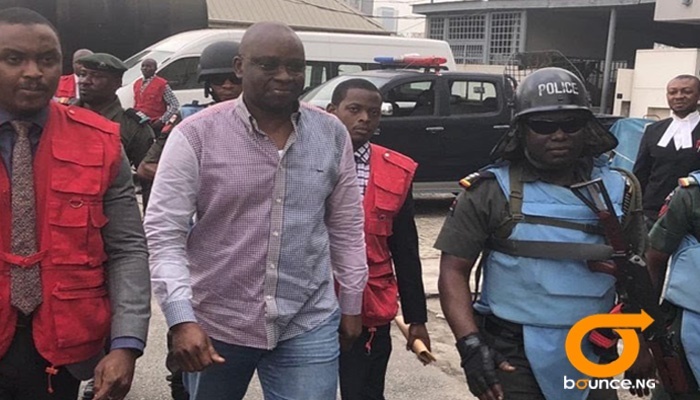 EFCC Arraigns Fayose In Lagos Court. 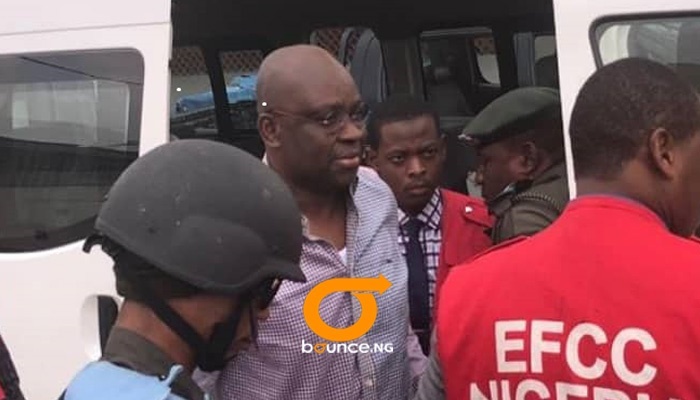 The Economic and Financial Crimes Commission has arraigned former Ekiti State Governor, Ayo Fayose at a Lago High Court. 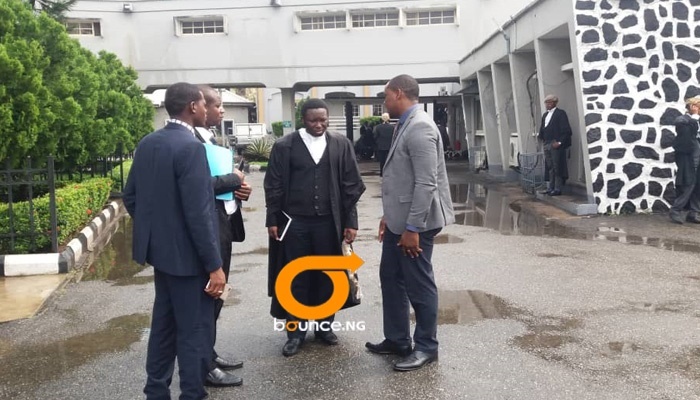 Fayose, who was accompanied by official of the EFCC also had his legal team present in court. He looked full of life, healthy and confident as he walked into the court room. 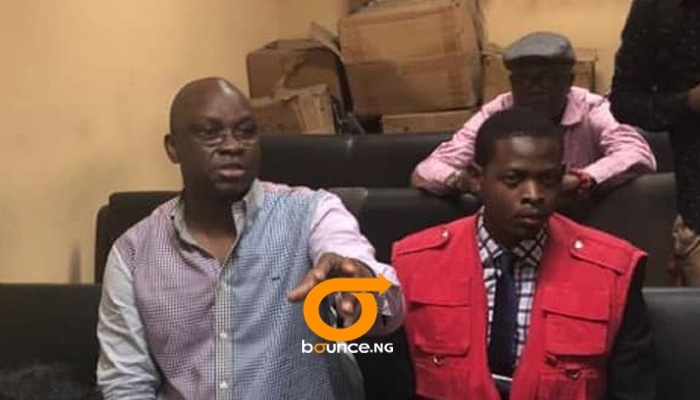 The EFCC has listed 22 witnesses including former Minister of State for Defense, Musiliu Obanikoro, who allegedly ferried a total of 3 billion naira to Fayose. Obanikoro has since joined the APC and was instrumental to the victory claimed in the Osun governorship polls.